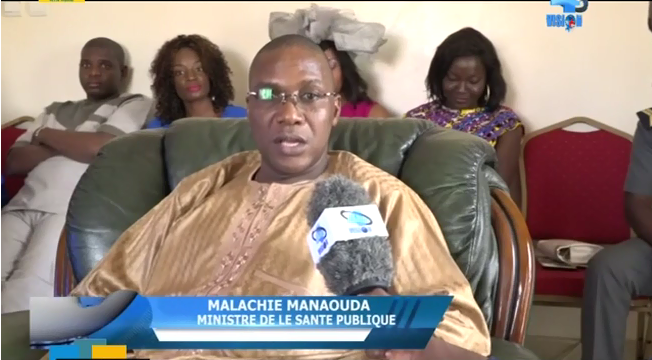 In a letter addressed to heads of public health facilities in Cameroon, on March 14 Dr. Malachie Manaouda instructed that patients should no longer be kept against their will in public health facilities if they fail to pay their bills. “I have the honour to prohibit, as from today, the confinement of patients in public health facilities,” the health minister said. “I ask you to liberate all patients who are being held in your respective health facilities because they have failed to pay their bills, and let me know the costs involved,” the official said. Mr. Manaouda said he noted, during his visit to hospitals, that patients were being kept by force, for failure to pay their bills. In February he paid a surprise visit to some health facilities in Douala. While waiting for the effective implementation of universal health coverage, the health minister urged his collaborators in public hospitals to propose solutions to address this problem. He also asked managers of public health facilities to begin conducting social surveys in order to determine the status of patients. It’s a new dawn in public hospitals in Cameroon. Many media houses usually cover stories of patients being kept by force in public health facilities because they are unable to pay their bills. At times they are poor mothers who have no money to pay for their childbirth expenses. While proposals on how to resolve this problem keep coming, there are some limitations. The move is a very complicated one, as some patients might not respect the commitment and come back to pay their bills when they are asked to leave the hospital. It is also going to be difficult to know patients’ income inorder to identify who is capable of paying and who is not.